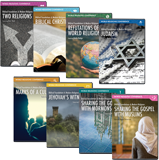 What's the difference between core doctrines and secondary doctrines of Christianity? 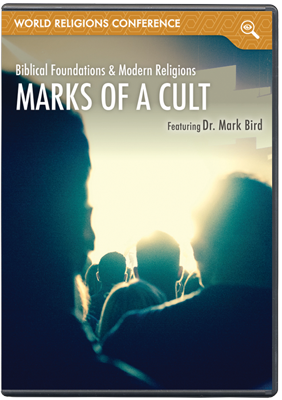 What are the marks of a cult? 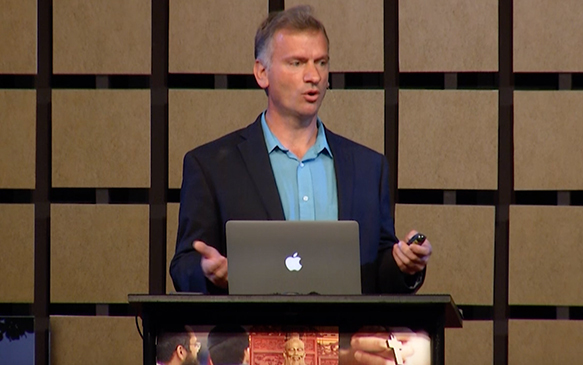 In this session, Dr. Bird gives numerous examples of cults and how they deny core doctrines. What are the Marks of a Cult? What's the difference between core doctrines and secondary doctrines of Christianity? As Christians in different denominations, we can disagree on secondary issues while embracing one another as brothers and sisters in Christ. So what are the marks of a cult? 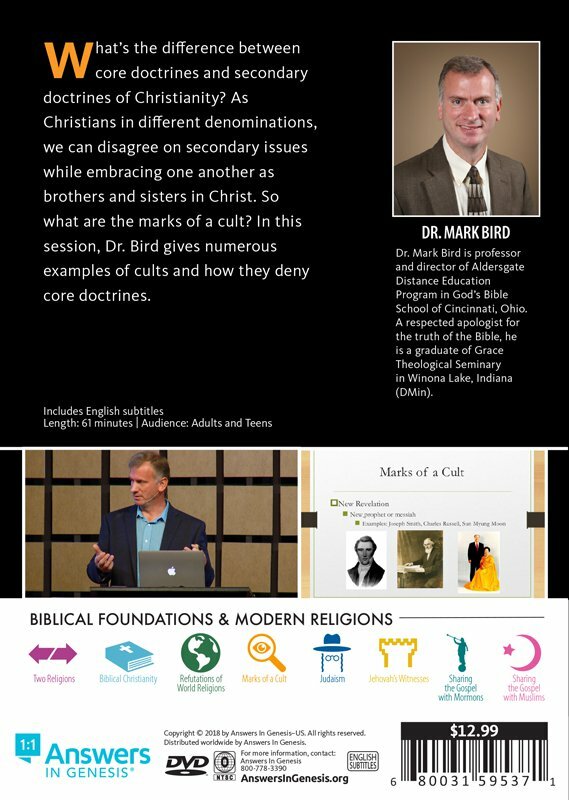 In this session, Dr. Bird gives numerous examples of cults and how they deny core doctrines.